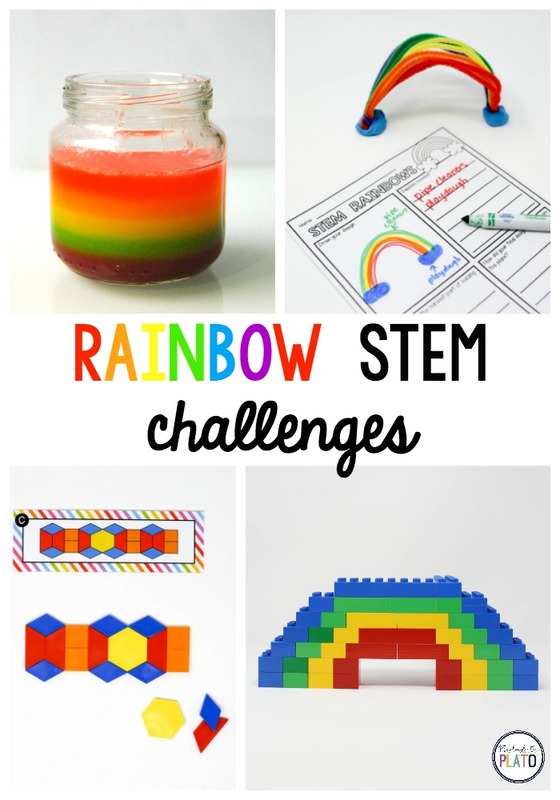 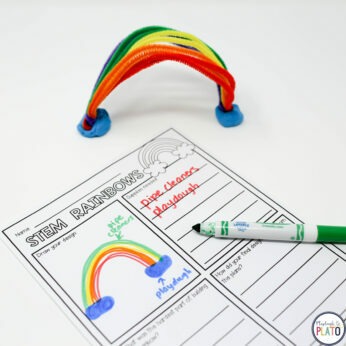 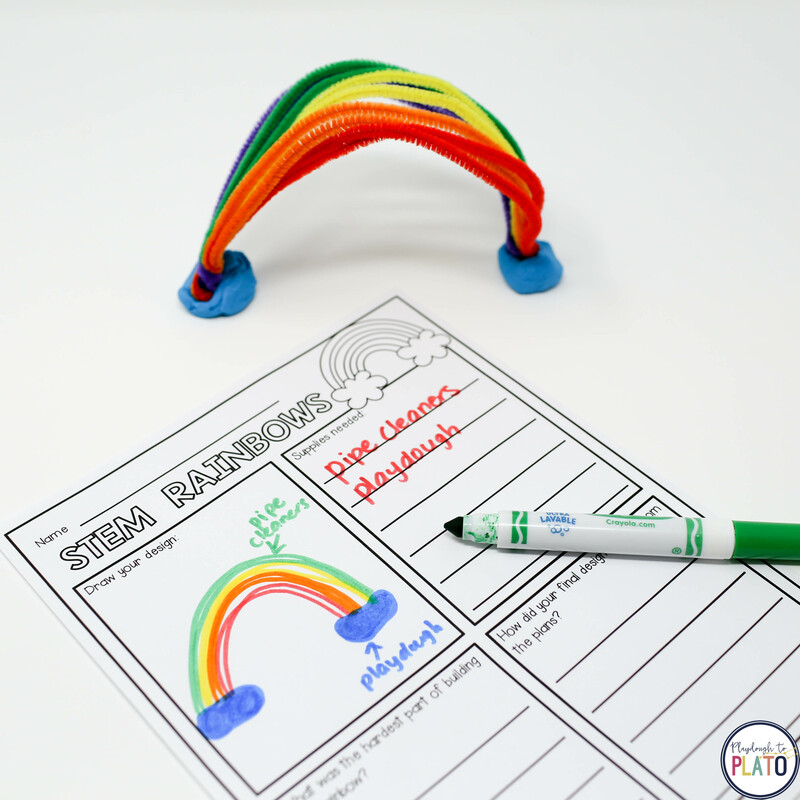 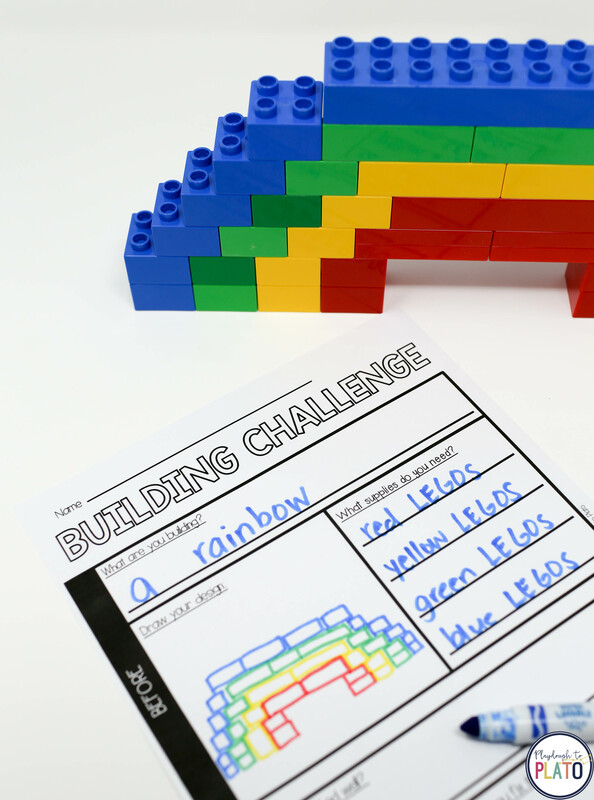 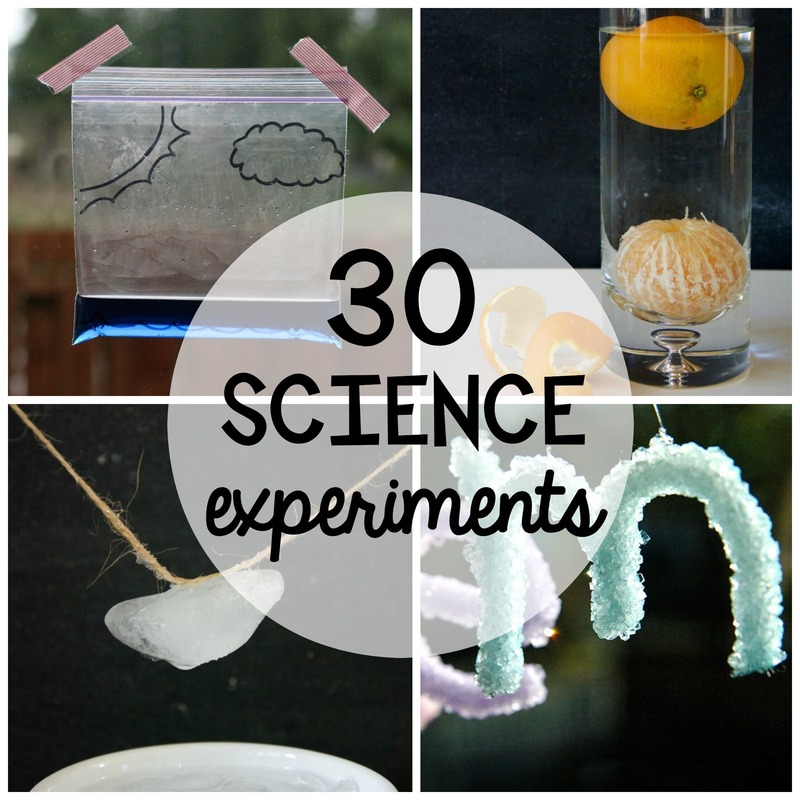 Kids will go crazy for these colorful rainbow STEM challenges! 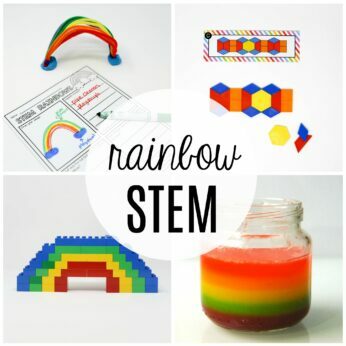 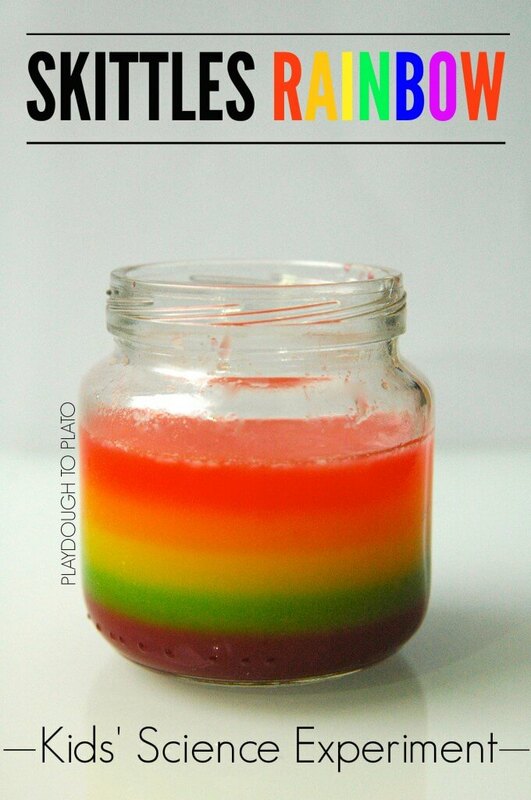 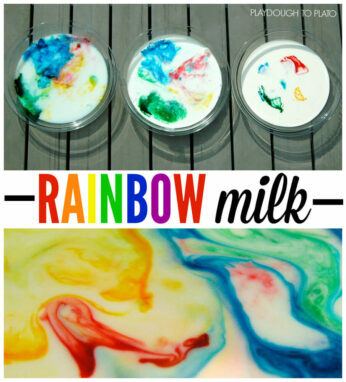 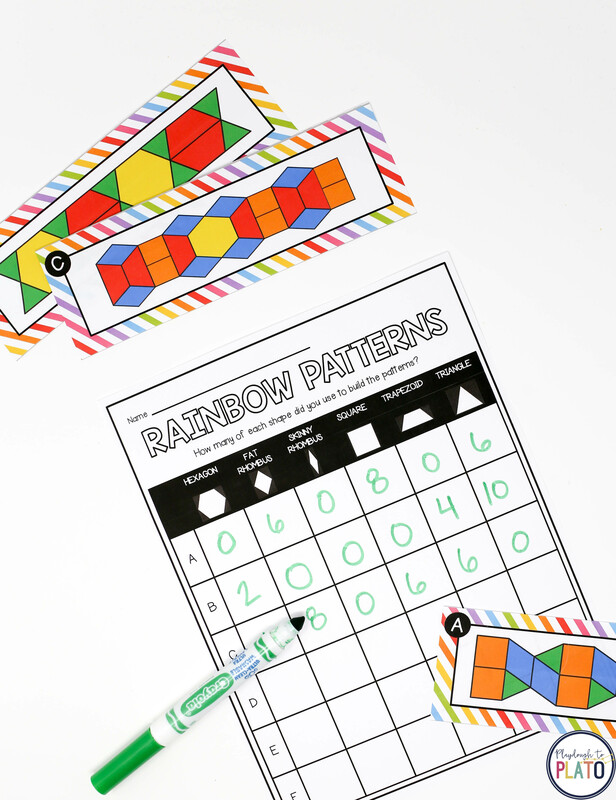 After learning how rainbows are made, they’ll make a Skittles rainbow in a jar, create repeating rainbow patterns with pattern blocks, create rainbow milk and MORE! 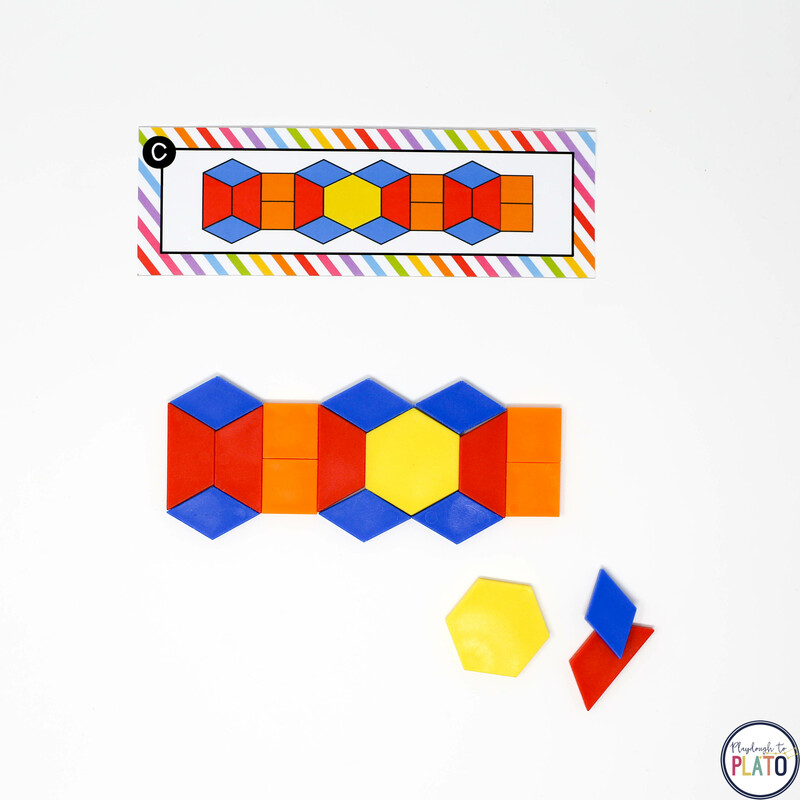 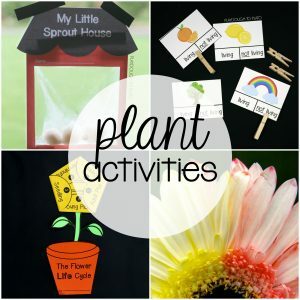 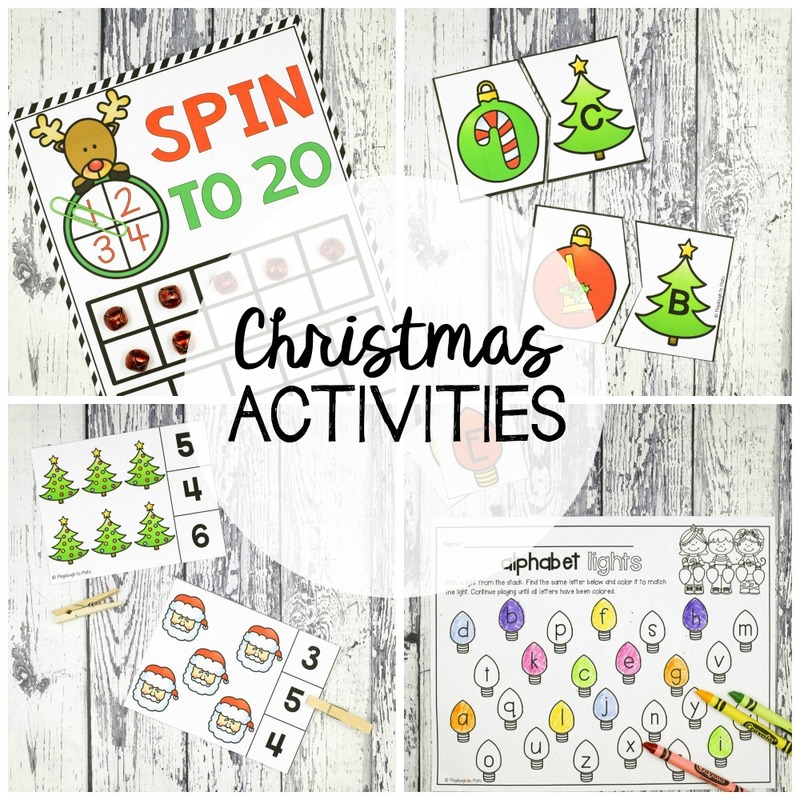 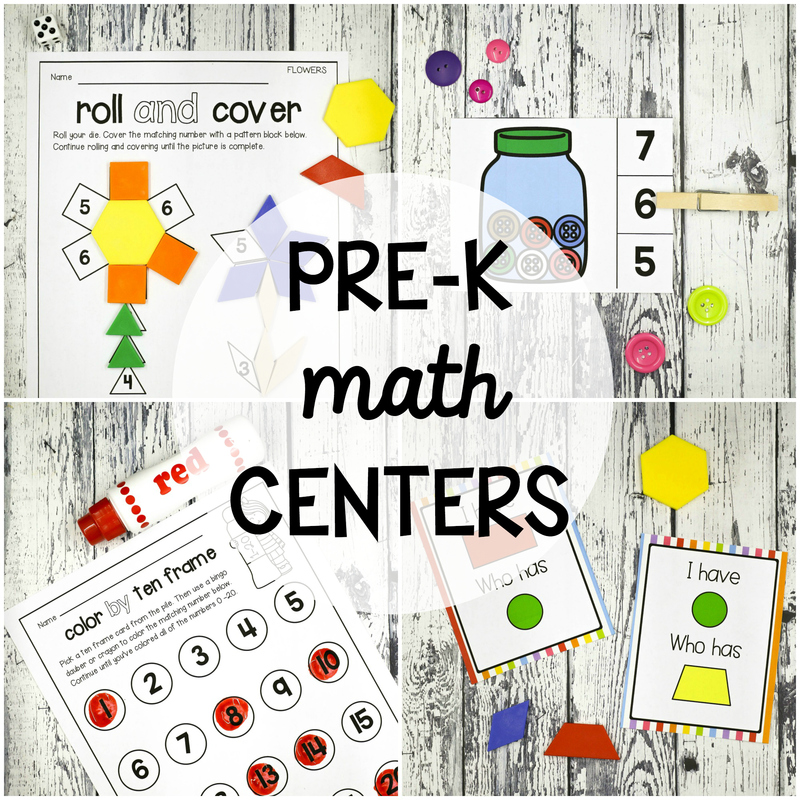 The STEM challenges are perfect for spring parties, early finisher activities, STEM boxes, science and math centers or just because.